Directed by Bryan Singer. 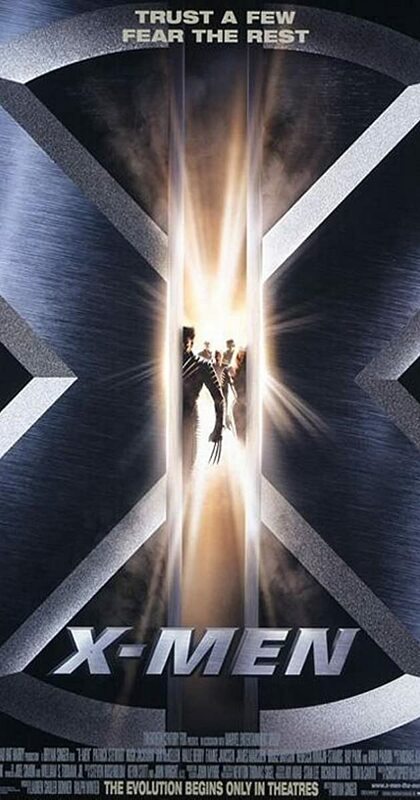 With Patrick Stewart, Hugh Jackman, Ian McKellen, Famke Janssen. In a world where mutants (evolved super-powered humans) exist and are discriminated against, two groups form for an inevitable clash: the supremacist Brotherhood, and the pacifist X-Men.